Enjoy online movie streaming with the VPN express service. Technology has changed the way we entertain ourselves. Today, we can easily download and watch a movie on our mobile phones or on our laptop. However, there are some problems that we come across while streaming movies online. But one can easily overcome these problems by using the VPN express service. One of the most common problems in streaming movies is the geo-restriction or government imposed censorship. If you are living or travelling to a country which has internet censorship, then you will face this issue. You will not be able to stream the video if the website is blocked. Additionally, there are issues like online privacy and security. If you are using a public Wi-Fi, then there are chances of hacker attacks. Some of us like to stream the movies, but anonymously. You may not want to reveal your identity. If you have all such concerns, you must opt for VPN express service from a reliable source. Using a VPN router will ensure that your security and privacy is not at all at risk. However, all this is possible only if you make use of VPN express service from a reliable source. Pick your VPN service provider carefully. There are a number of companies which promise to provide free services. But you cannot fully trust such service providers. You must keep in mind that you are risking your security by relying on such free providers. Le VPN is among the best VPN service provider. With VPN servers across 114 countries, Le VPN allows you to easily bypass geo-restriction. Once you opt for Le VPN’s competitively priced package, you will enjoy great browsing experience. Using Le VPN is very easy. Firstly, buy Le VPN subscription. Next, download Le VPN express service software on your system. Then, select the IP address of the region that allows the particular movie channel. And hoopla! You are there. Le VPN has several layers of security. You can easily overcome geo-restriction with Le VPN. 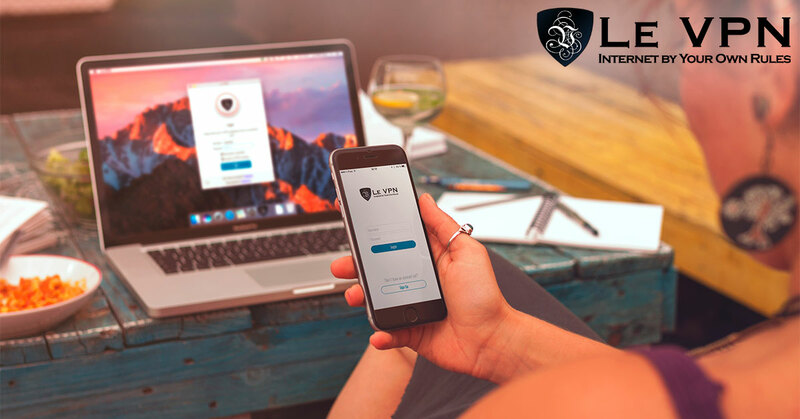 Le VPN is easily compatible with all operating systems and with all devices. It is among the best VPN for Android users. Download Le VPN’s android app on your phones and ensure security on the go. You can use public Wi-Fi without privacy and security concerns. Moreover, Le VPN does not store logs of the user’s browsing data. As a result, users are at peace about their data privacy.